To study in the UK, international students whose mother tongue is not English must demonstrate proficiency in the English language. 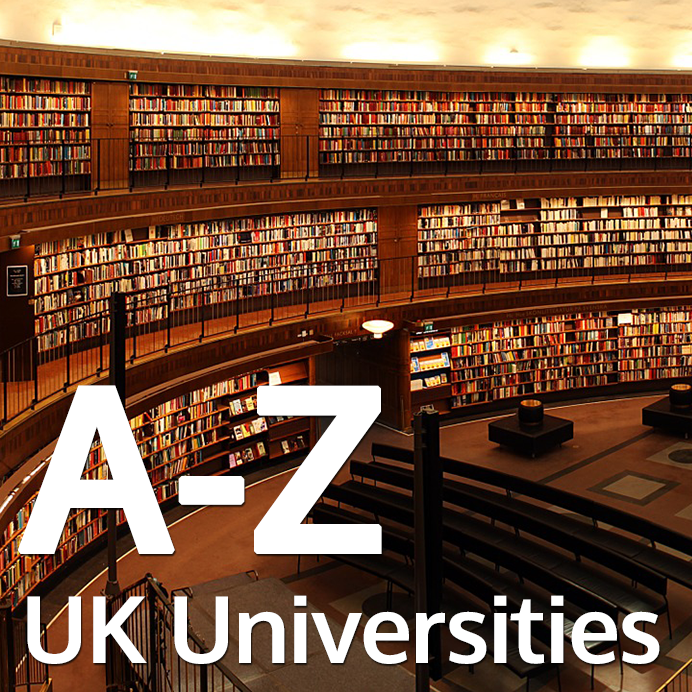 Most UK Universities prefer the International English Language Testing System (IELTS) certificate, other qualifications such as TOEFL (IBT), Pearson Test of English (PTE) and Cambridge English, may be accepted by some universities. UK universities will request overseas parents to appoint an UK suitable guardian and complete forms as part of the application process. British Guardianship offers Educational Guardianship Service For University Students and we will be more than happy to provide all the necessary information and documents you need to get accepted at the university, we can also help you with your visa application and provide you with a Guardianship Letter. Foundation programmes includes English and academic subject and offers successful students guaranteed progression to Year 1 undergraduate degrees, the course it's usually 3 terms. Usually students with 11 years of academic education are suitable to study this course. Please contact us if need more information. A standard Bachelor's degree takes three years to complete, Universities in the UK also offer Four-year 'sandwich' degree> which includes an additional year of work placement to put what you have learned into practice and test your skills. A Master's degree usually takes 12 months to complete (full-time) and is a full taught programme, followed by a final project or dissertation. MBA student's maybe be required to provide 3 years of Managerial work experience by the university.